Imagine lazing about all morning on the river like the hippopotamus – watching the game from the comfort of your room. Or wake up with the birds, substituting their siren call for your alarm clock or ringtone. 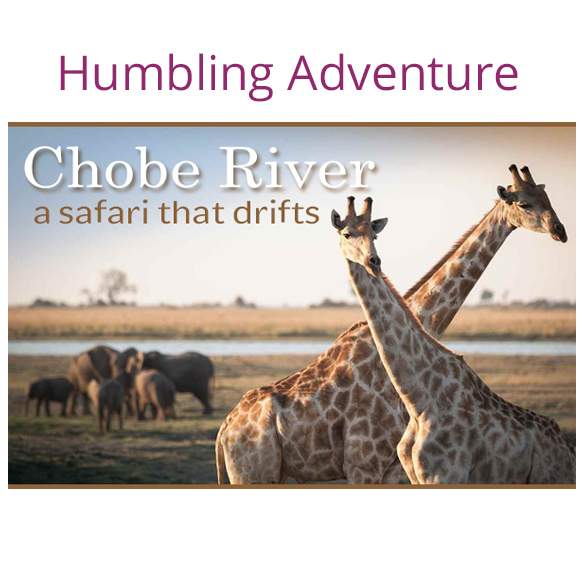 There are no more authentic means to travel the Chobe River than on the river itself! 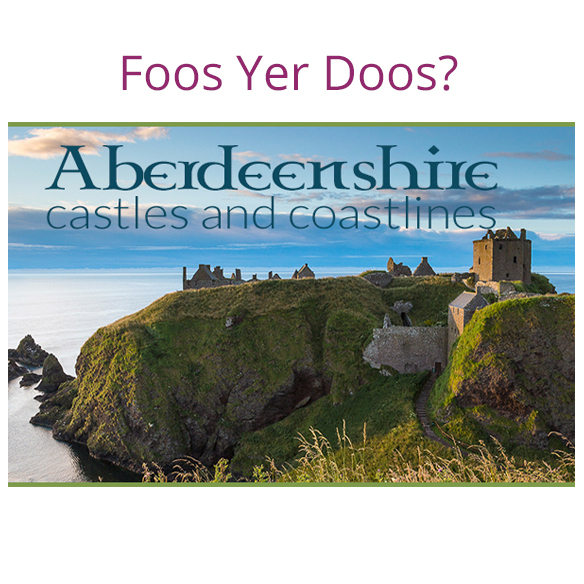 A city and coastline that seems to have it all and where Foos Yer Doos? means 'how are you?' After some time in the city, it's time to boot up the satnav for a road trip along Aberdeenshire's coastline, which promises history and eye-popping seascapes as well as lots of castles. 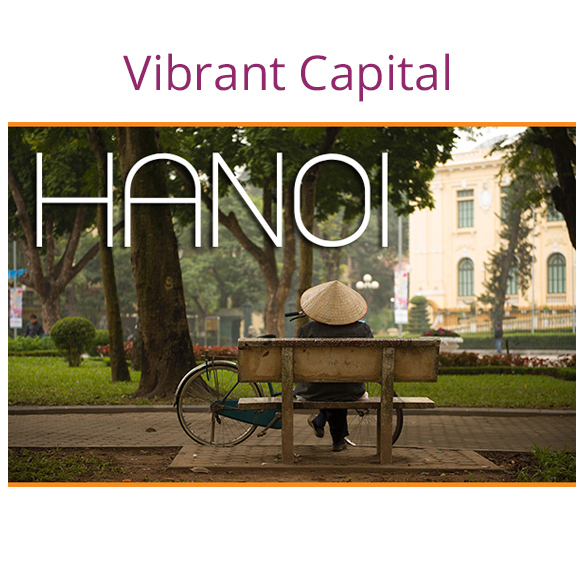 Buzzing to the hum of a million motorbikes, lined with lemon-coloured French-colonial architecture and heady with the aroma of coffee and incense, Hanoi is one of the most distinctive and vibrant capitals in South East Asia. 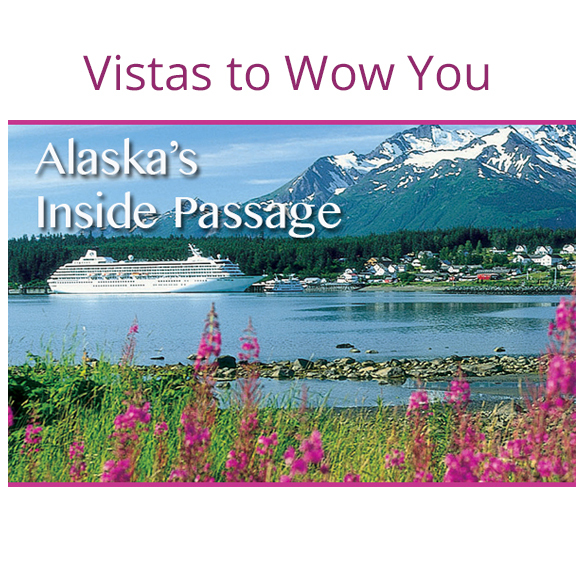 This is a State that couples as a 'wow' cruise ship itinerary. Alaska, the Last Frontier, from the UNESCO-majesty of Glacier Bay and the 300-foot wall of ice of Hubbard Glacier to vast national parks filled with bald eagles and brown bears, gold rush outposts, here is a land that enchants everyone who visits. “How do you begin to describe all this”? – a line from the popular movie “Under the Tuscan Sun”. “This” includes the history, the art, the architecture, the wines, the food and the people, to name a few. 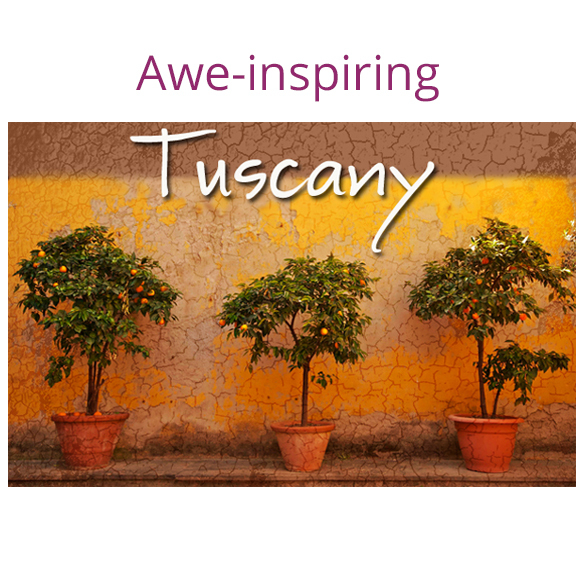 It is a land unto itself built by people with passion for beauty, for the arts and for la dolca vita. 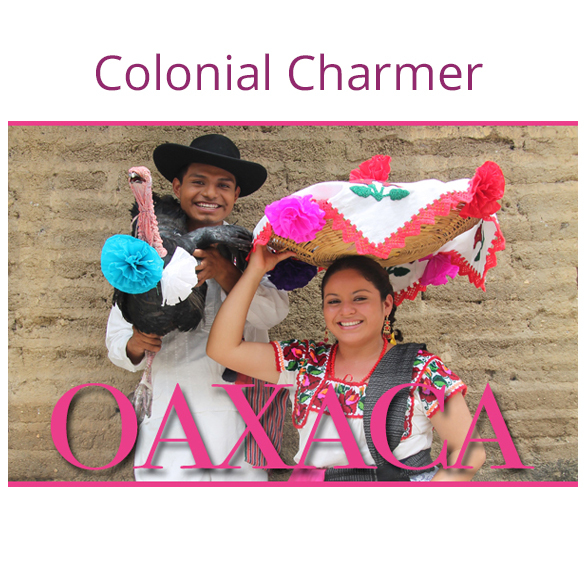 Rich in history and culture, Oaxaca is a fascinating destination where ancient civilizations, colonial architecture and traditions merge. Be sure to bring your appetite to this colonial charmer, the food scene is a gastronomic gobsmack that will leave your taste buds doing the happy dance! 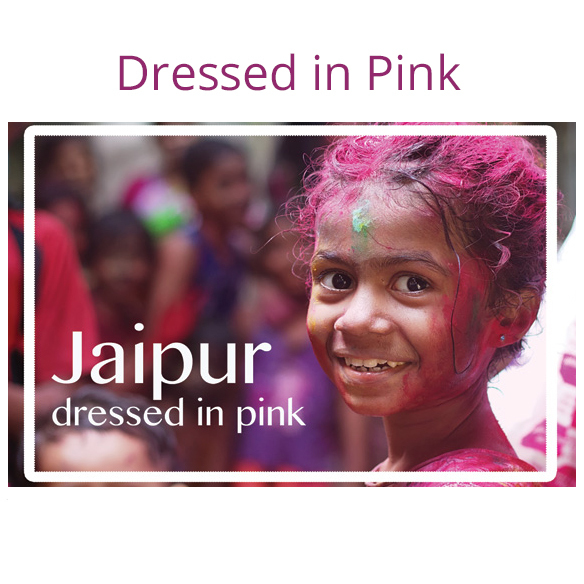 Dressed in pink, this royal city of Rajasthan, Jaipur is the apt blend of heritage, palaces, culture and art and the flamboyance of this place can be experienced only by seeing it for yourself. The city's colourful, chaotic streets ebb and flow with a heady brew of old and new. 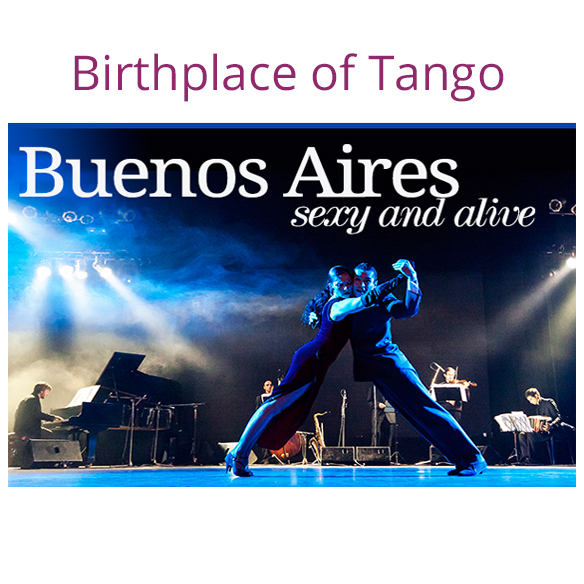 The birthplace of the tango is, like the dance itself, captivating, seductive and bustling with excited energy. Atmospheric old neighbourhoods are rife with romantic restaurants and thumping nightlife, Buenos Aires, Argentina's capital is one of the World's most cultural cities with its distinct European feel and Latin spirit. This is the beautiful Greek cliche you have always dreamed about! 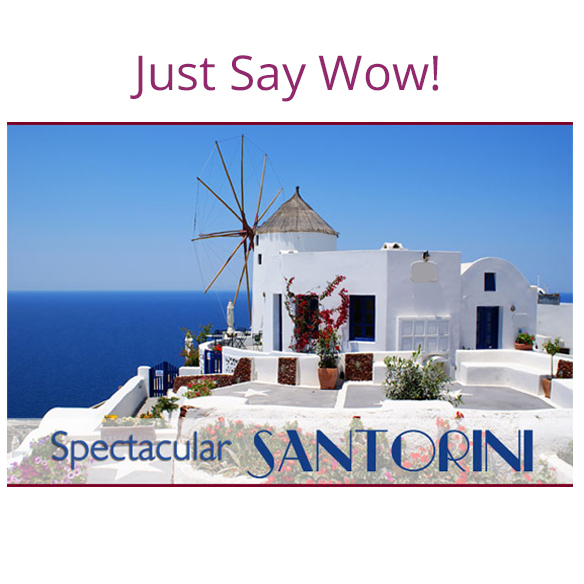 Santorini is a gem in the Cyclades collection. With a volcano as a roommate, the atmosphere of this magical place has had great poets singing its praises, for over its 4.000-year-old history. "Travelista Marketing has assisted with my marketing initiative allowing me to focus on what I do best – selling! "